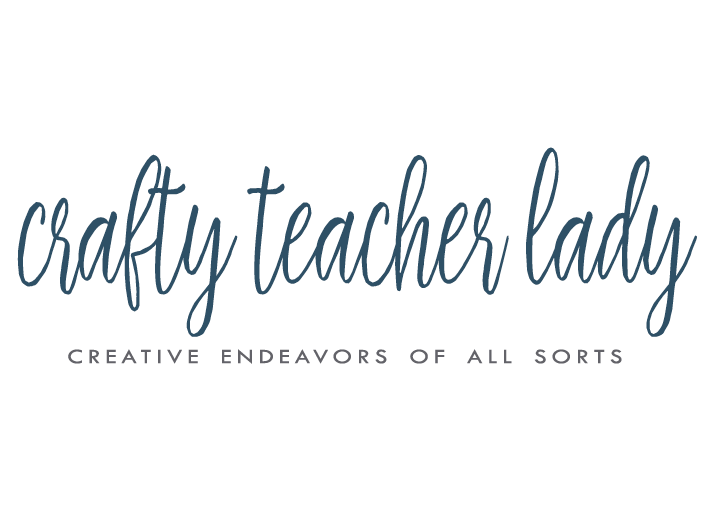 I've decided it would be fun for you readers out there to get to know me a little bit more, considering most of my posts are pretty impersonal, so I'm linking up to the 15 Day Challenge at Life of Love. I'm joining a little late, so I'll write the first four posts today! 1. I usually read magazines from back to front. 3. If I could have one superpower it would be the ability to eat all the donuts I wanted without any health consequences. 4. I don't have a middle name...my first name is Kelly-Anne (I think this is the first time I've used my actual name on this blog)...my mom added the hyphen shortly after I was born. 5. I'm half Canadian (French Canadian, Mom's from Montreal). 6. I've had Lasik eye surgery and it was pretty life changing! 7. Donald Trump once walked passed me while I was in the lobby of Trump Towers in NYC! 8. Alcohol and breath mints make me sneeze! 9. I've owned three properties in five years and I'm only 31! 10. I had a cat growing up who spontaneously taught himself to use the toilet. 11. I was taught how to shoot an handgun by a Colonel in the Swiss Army (which was the only time in my life that I've shot a gun). 12. 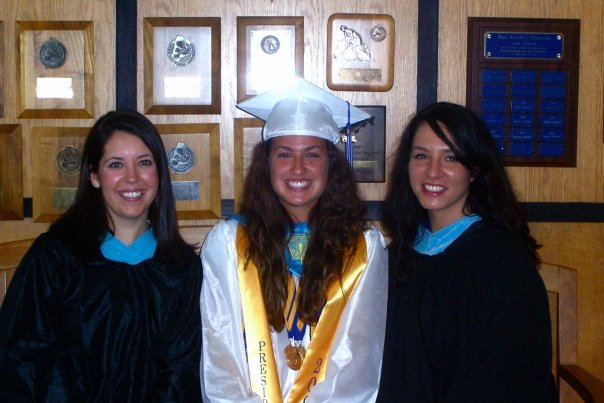 My three best friends from high school are all named Katie! (actually, Katie, Katie, and Katy)! To avoid confusion, we just refer to each of them by their last names! 13. The only time I ever cheated in school was pretending to run the mile in gym class but actually only running 3 laps around the track, instead of 4. OH! the humanity! (it feels good to get that out there) As repentance, I'm currently training for a 5k. 14. I always set my alarm for some obscure time, like "5:07am" instead of "5:00" or "5:15". It's currently set at "6:07am" because I had summer school and got to sleep in an hour later than during the school year. 15. My favorite word of all time is COCONUT and my least favorite word is moist...eww! She persevered with hope and dedication. My faculty graduation robe. It's weird looking, with funky sleeves that indicate I've earned my Master's degree and has a complicated 'hood' that hangs down the back, however, it is a nice tradition that the faculty wear these robes as we march into graduation before the seniors. I'm on the left...you can't really see the details of the robe, but you get the idea! I always feel special, distinguished, and proud when I wear this robe (and kind of like an extra in a Harry Potter film!). And now that I'm leaving this school at which I have dedicated the last 8 years of my life, I will keep this robe as a reminder of this special place (and maybe to use as part of a Halloween costume)! Day 4: What is your favorite childhood memory? I grew up in a really awesome neighborhood with lots of kids my age, so my childhood is FILLED with fun memories. We were always outside playing, running around, and using our imaginations. I can only hope that one day if/when I have kids, they will be blessed with that kind of childhood! 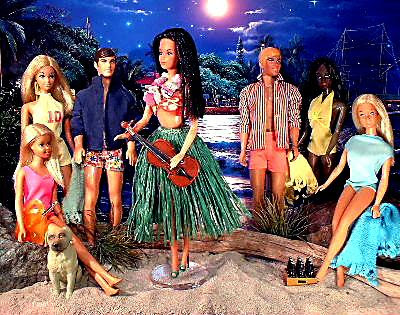 OK, not this exact set, but I did get a coconut-scented, grass-skirt wearing Malibu Barbie doll as a gift, which I'm fairly certain wouldn't have happened at any of my December birthday parties! Best...birthday....ever! You've had Lasik? I've been considering that for a year or so--because I hate wearing glasses. I've talked to the doctor and learned all about it, but I'm still hesitating because I'm a bit scared of the procedure. Hi Rachel! My lasik experience was awesome! The surgery only lasted about 15-20 minutes total (was awake the entire time) and couldn't feel a thing during! I walked out of the room and could see clearly without glasses or contacts for the first time since childhood!! Once the numbing drops wore off, my eyes burned quite a bit, but I went home, popped a sleeping pill, and woke up feeling much better. My eyes were dry for a few months (it was also during the winter time) so I used over the counter eye drops. It's been 5 years and I haven't had any negative side-effects. My vision before the surgery was very poor so this was truly life changing! Where to start? I have a February birthday and I grew up in Minnesota so I get it. That's such a fun memory! Do you sneeze when you have breath mints and alcohol together or individually? I set my alarm clock for weird times like that, too! During the school year when I want to work out in the morning, I set it for 4:54 so when I hit snooze, it will make me get up when I see it says 5-something. Ha! Mints and alcohol separately...oh and the sun, too! Oh! It was fun reading this! Three properties for such a young person like yourself is pretty awesome! Thanks, Claire! I've learned a lot through it all! Oh my gosh. This was a great catch-up. Loved your childhood memory! As a December birthday (6th) I always hated that I had to have inside birthdays. However, I've come to learn that having Christmasy birthdays is actually reall special. Oh, wow. You are hilarious. Love your blog! Why thank you, Melissa! Thanks for stopping by! Oh my gosh, I love these! So glad you're participating (and dedicated enough to type up four posts in one)! With the bonus fact...did you give any money to your stepfather?! Also fun fact about me: I loved the name Kelly so much I used to write "Kelly" on my school papers because I wanted everybody to start calling me that. To this day, that's my father's favorite story to tell about me from when I was younger! I'm failing miserably at the 'challenge' part of this...have lots of catch up to do! When I was little I only went by 'Kelly' but as I got older I started using my whole name...guess it sounds more sophisticated?!? Ha!